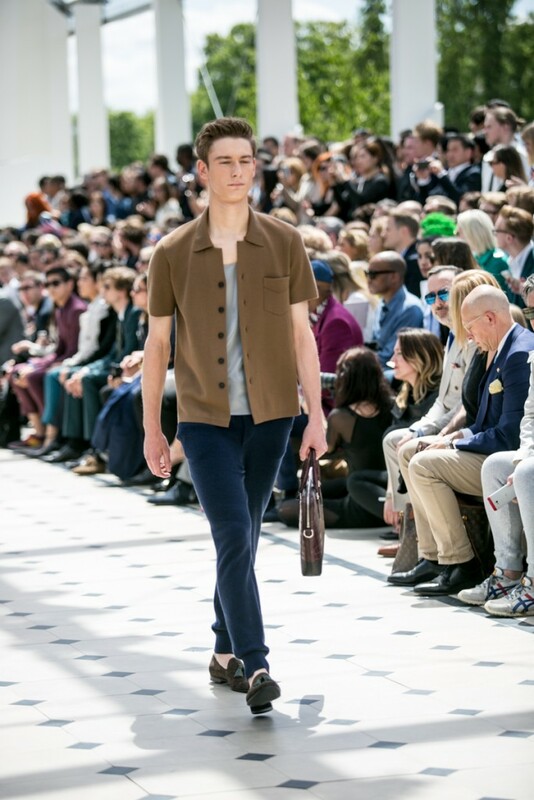 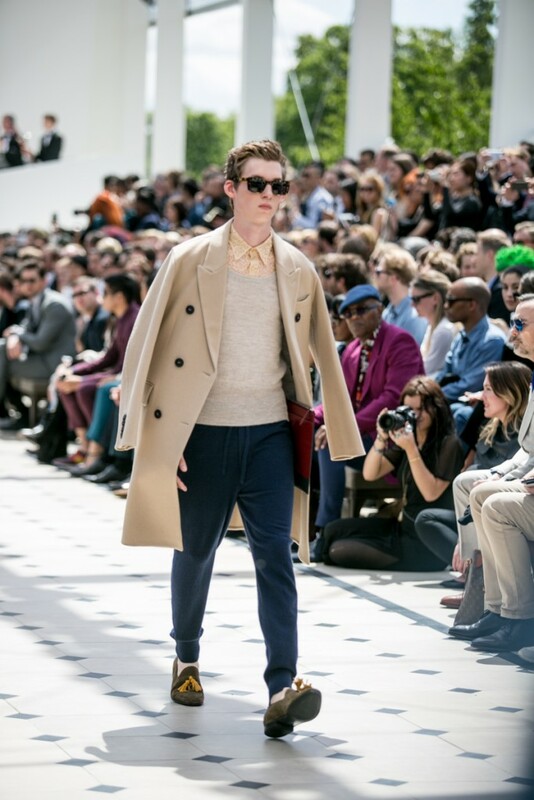 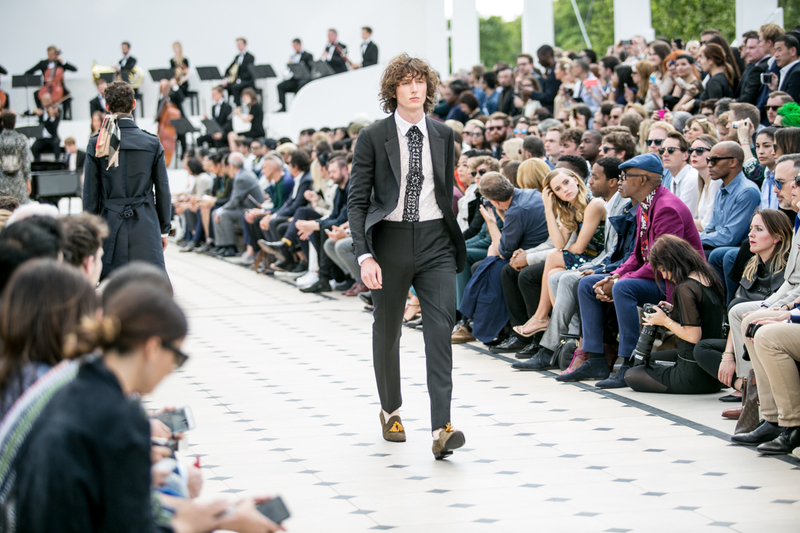 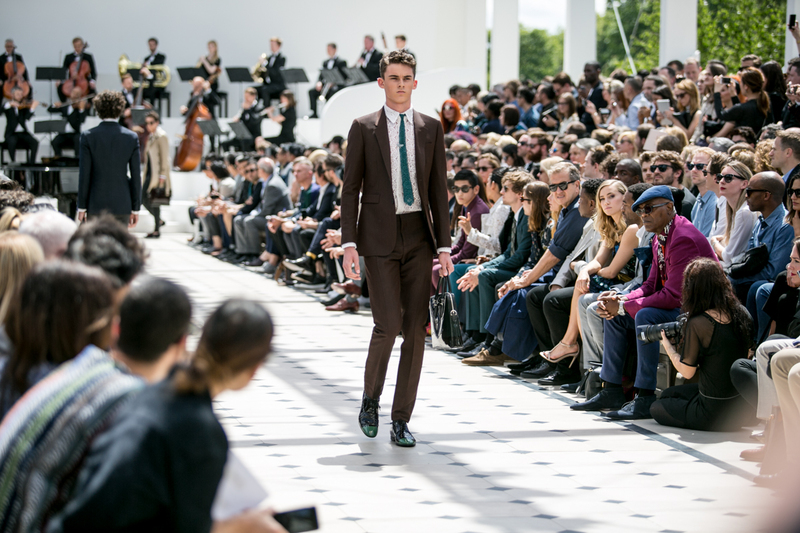 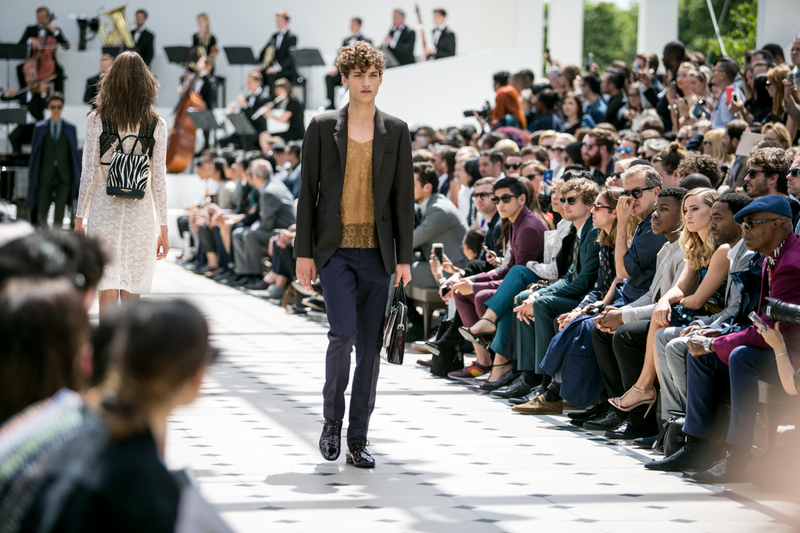 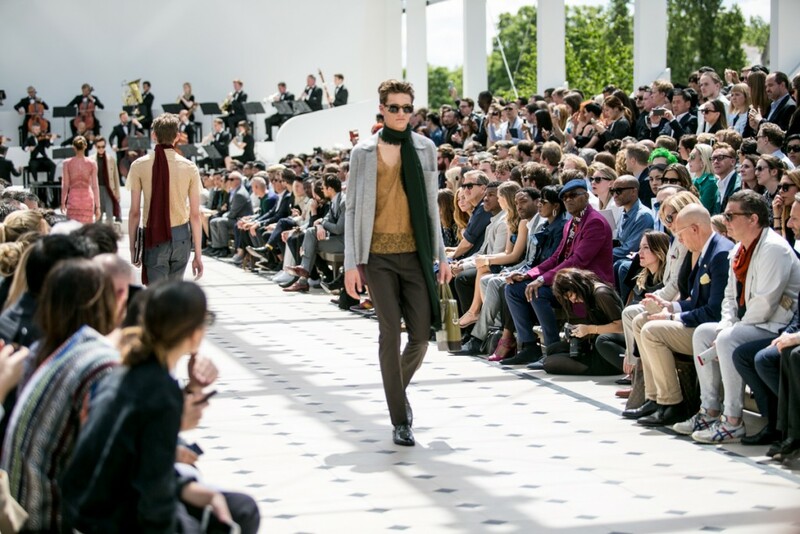 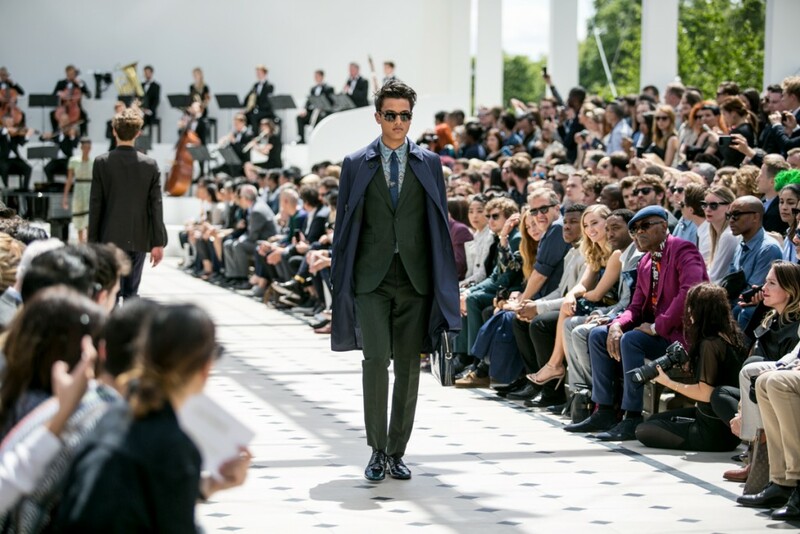 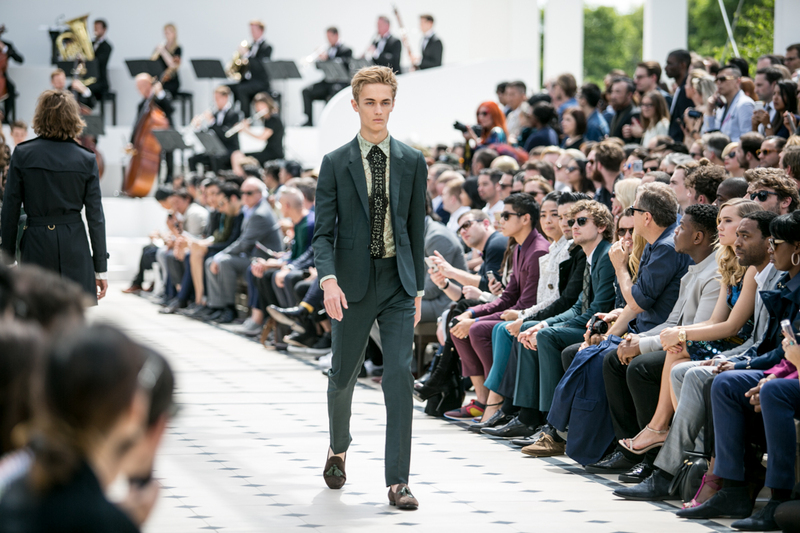 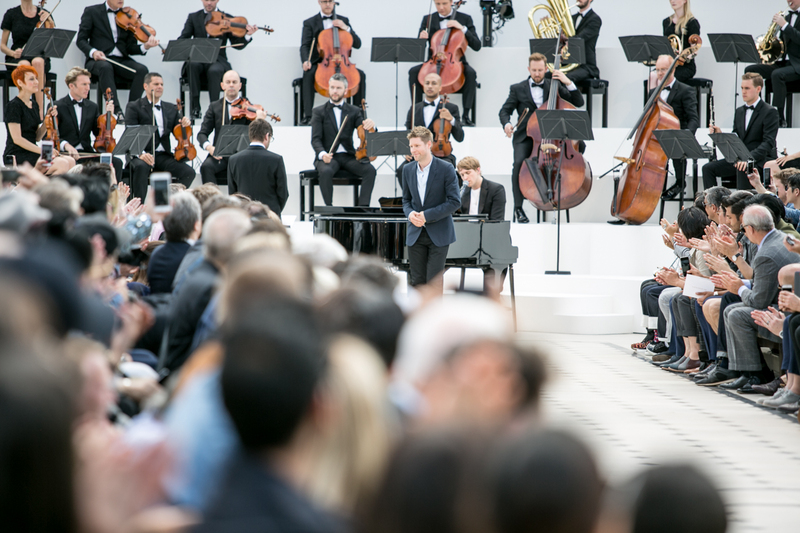 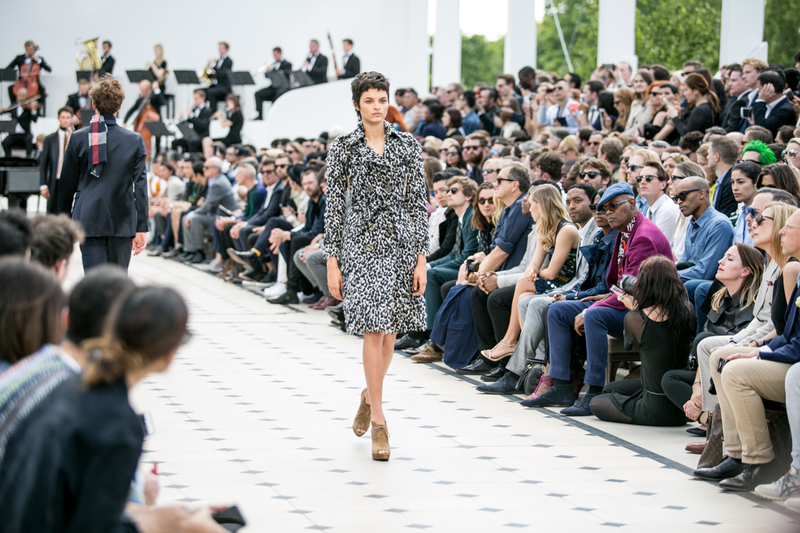 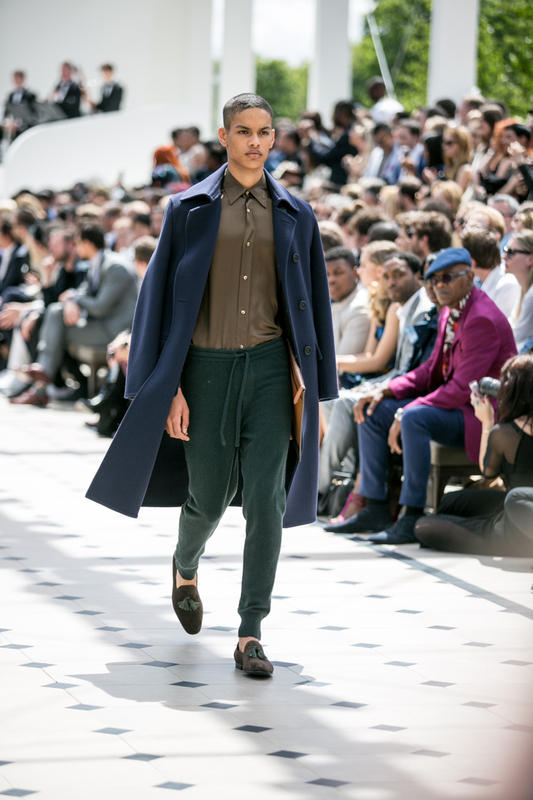 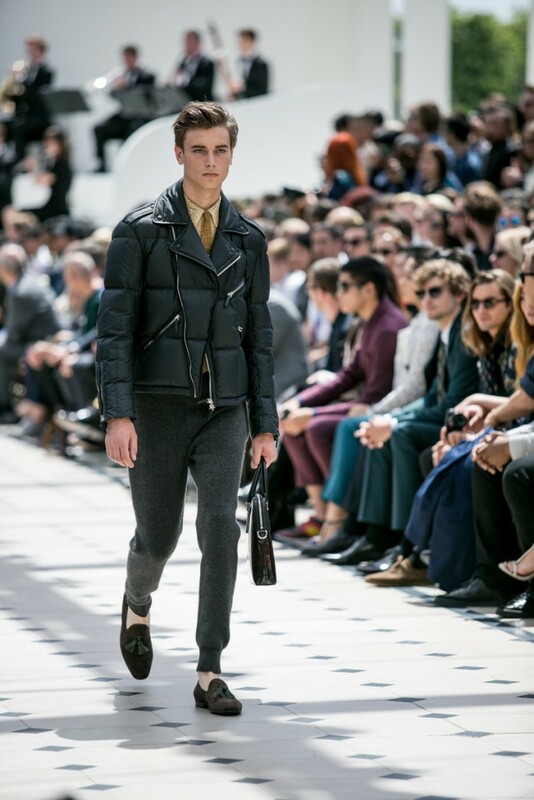 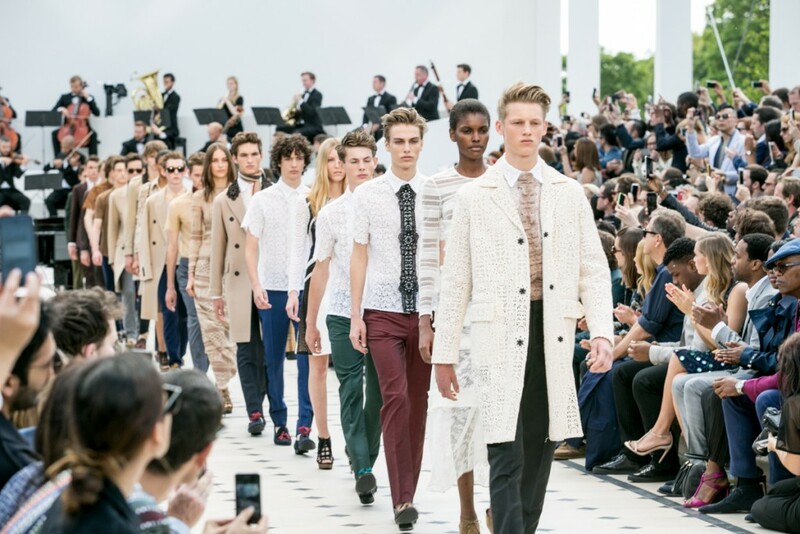 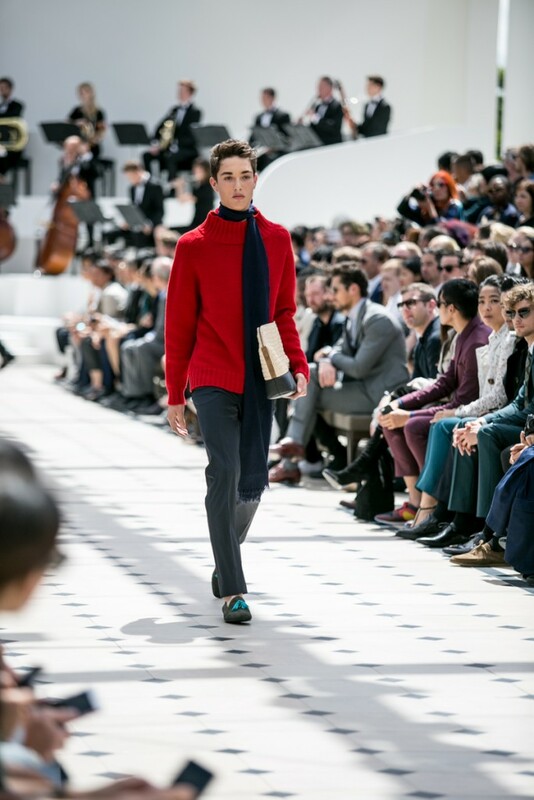 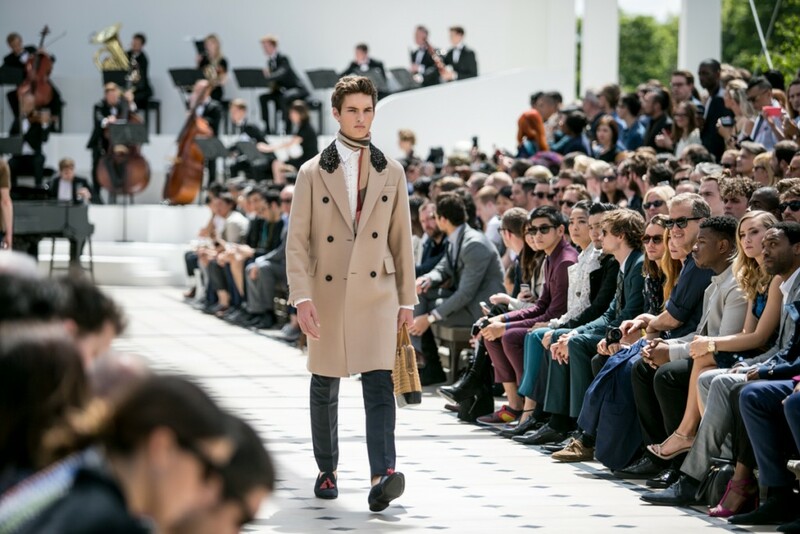 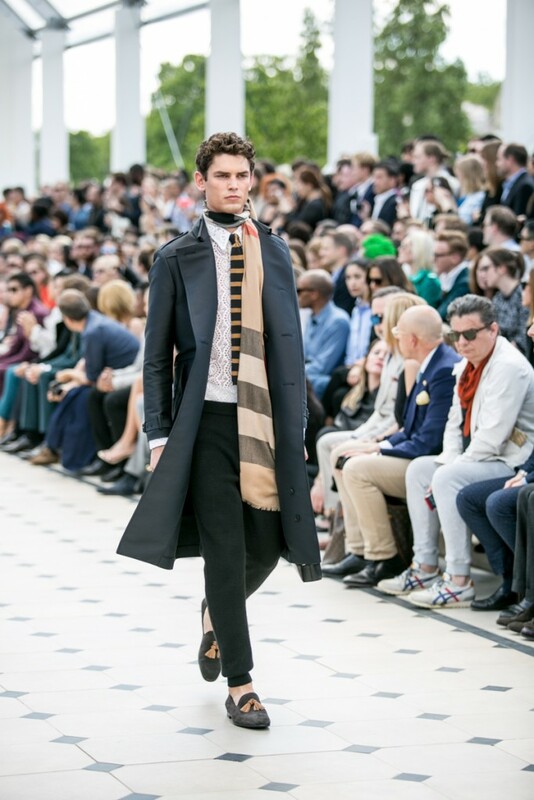 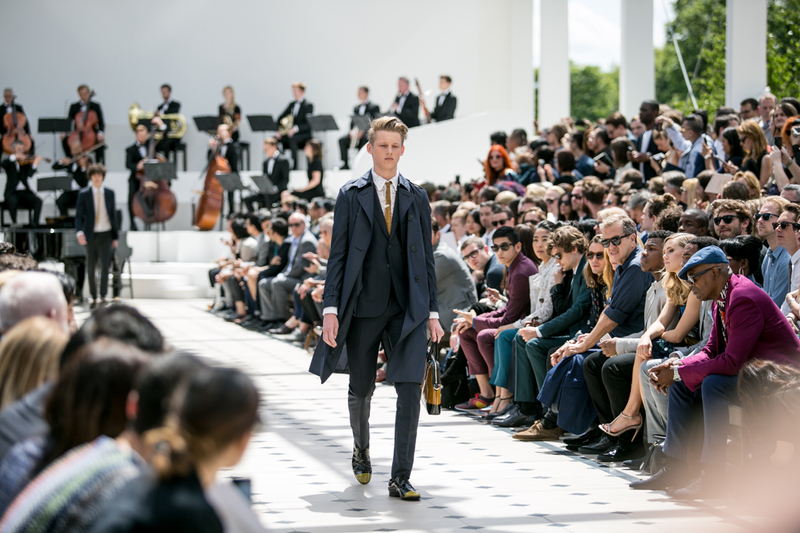 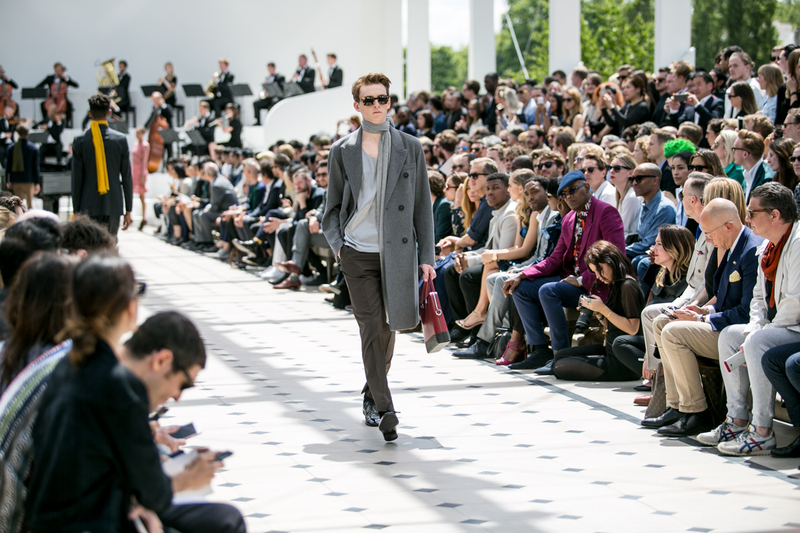 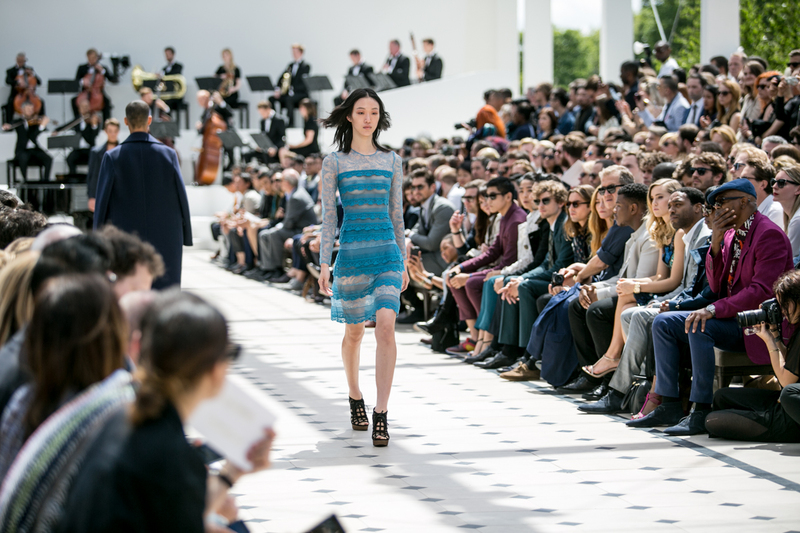 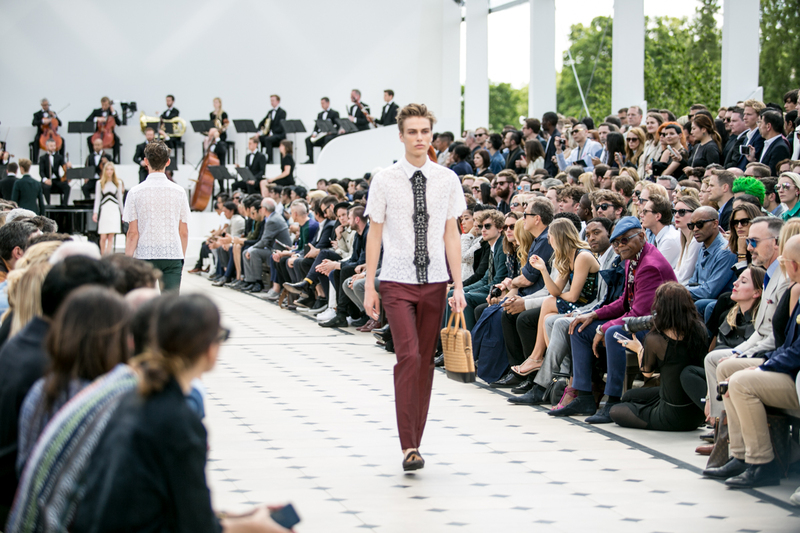 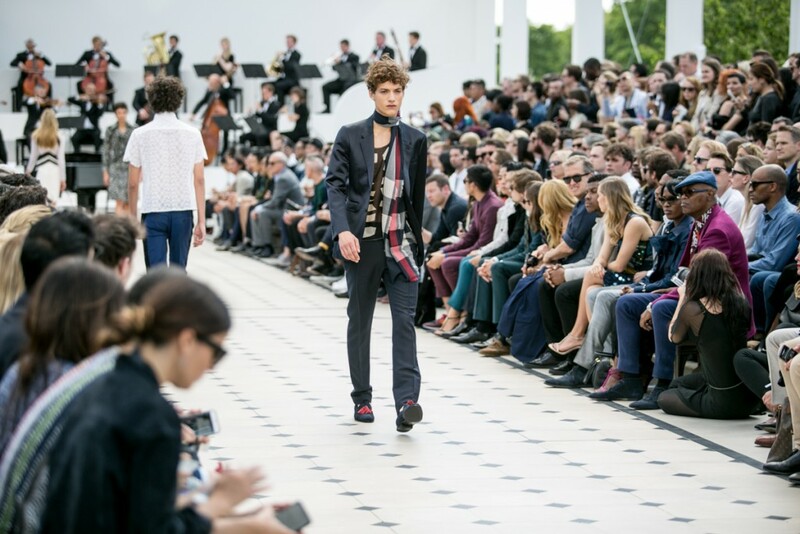 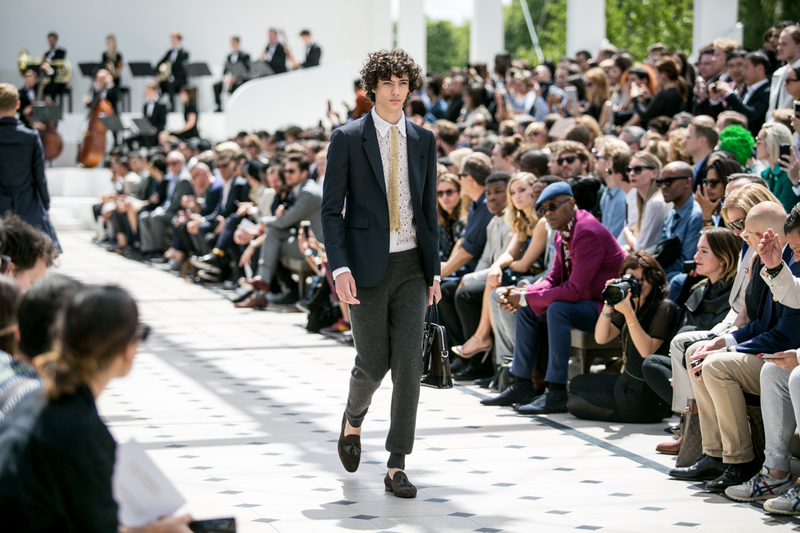 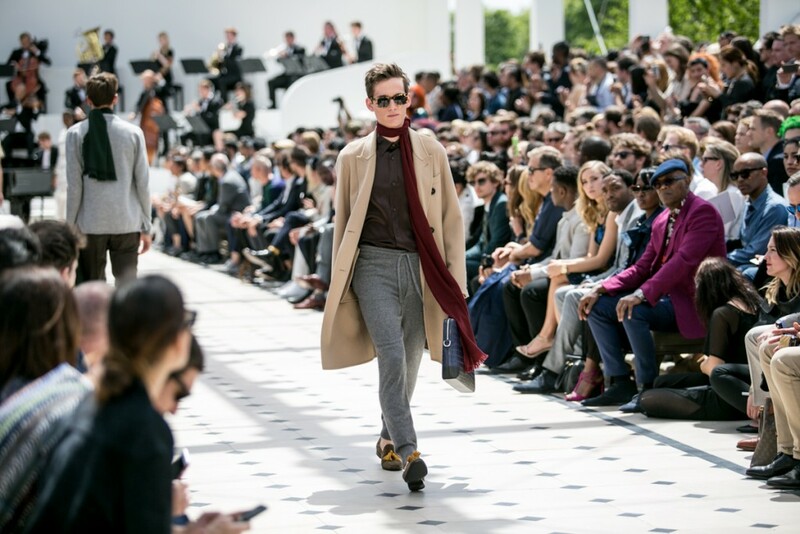 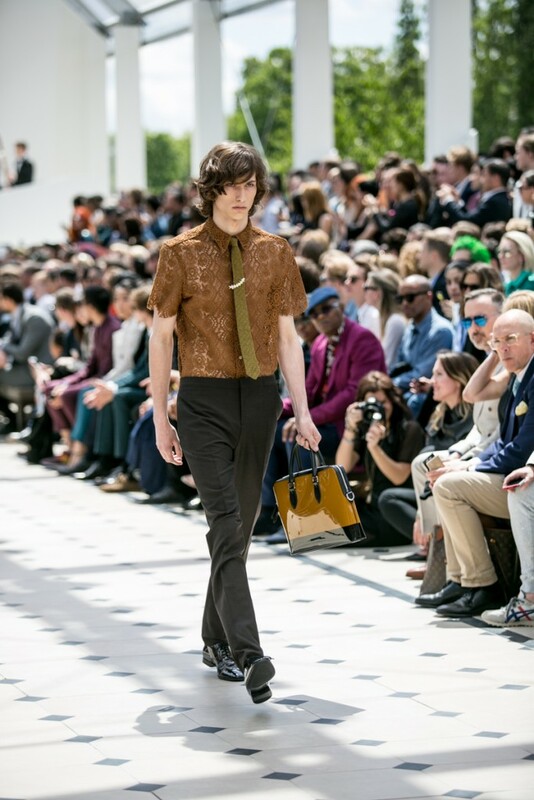 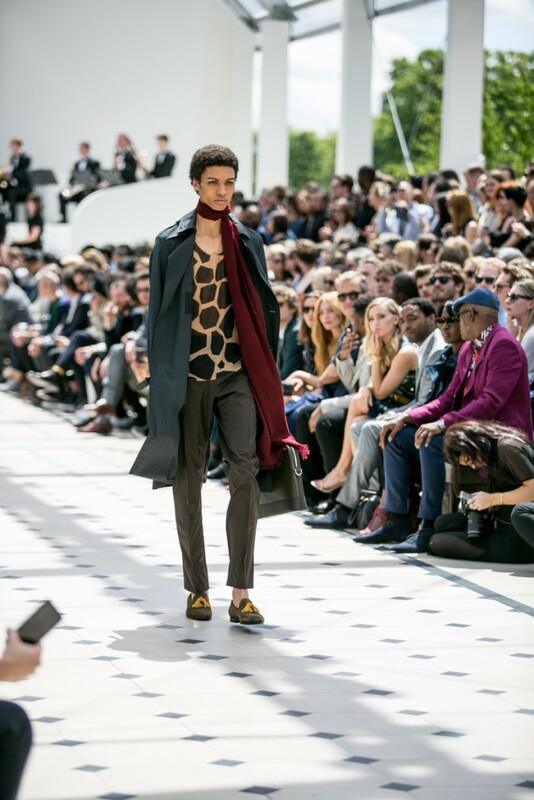 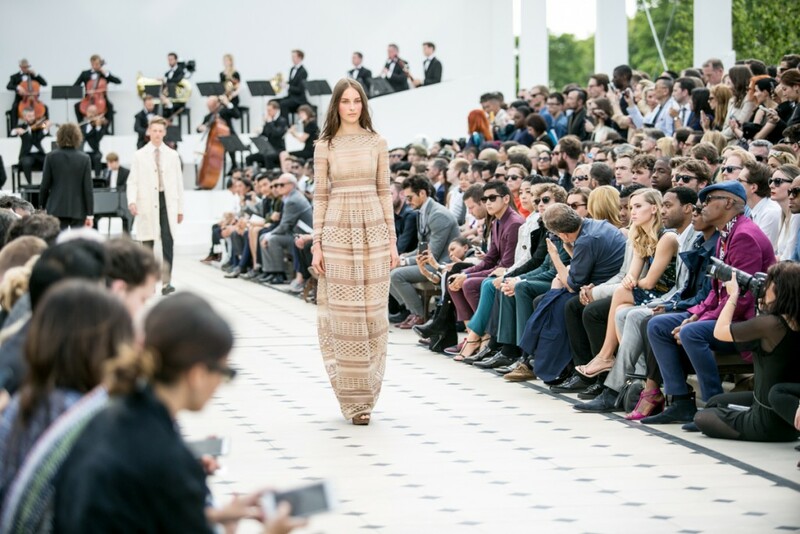 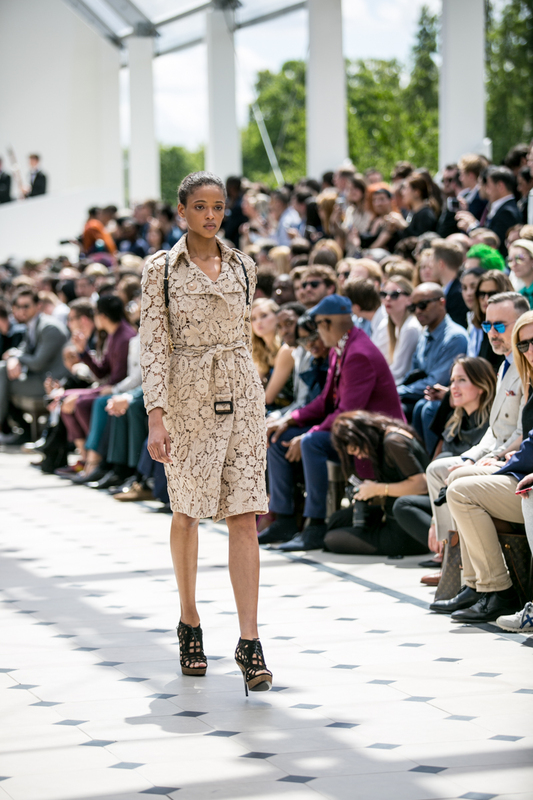 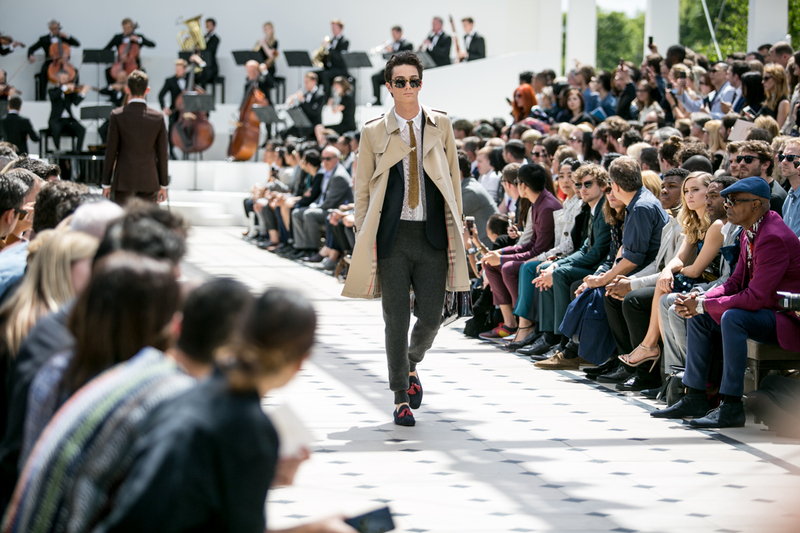 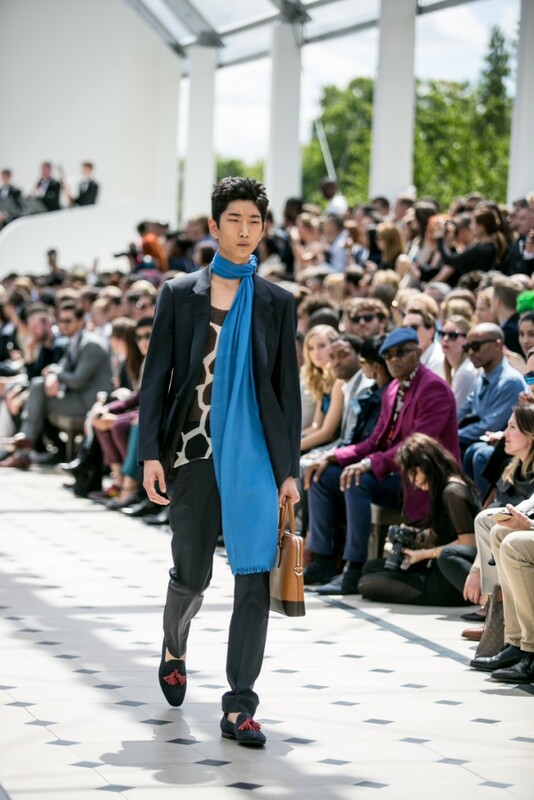 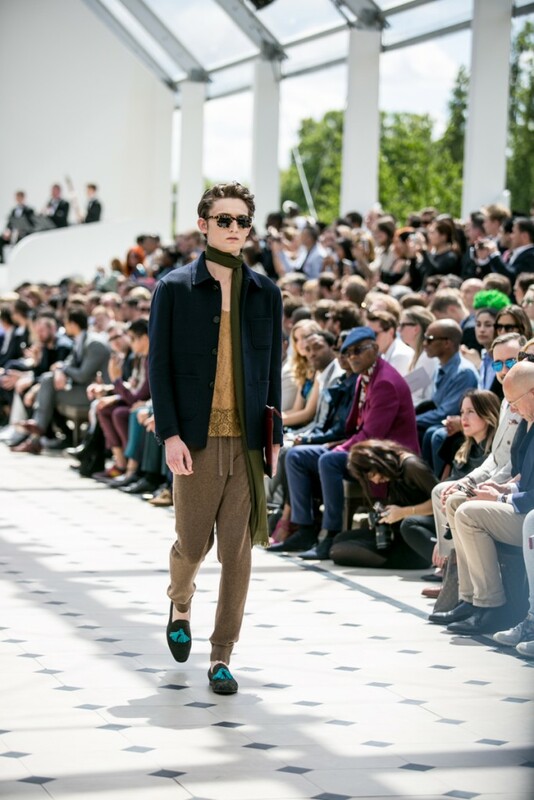 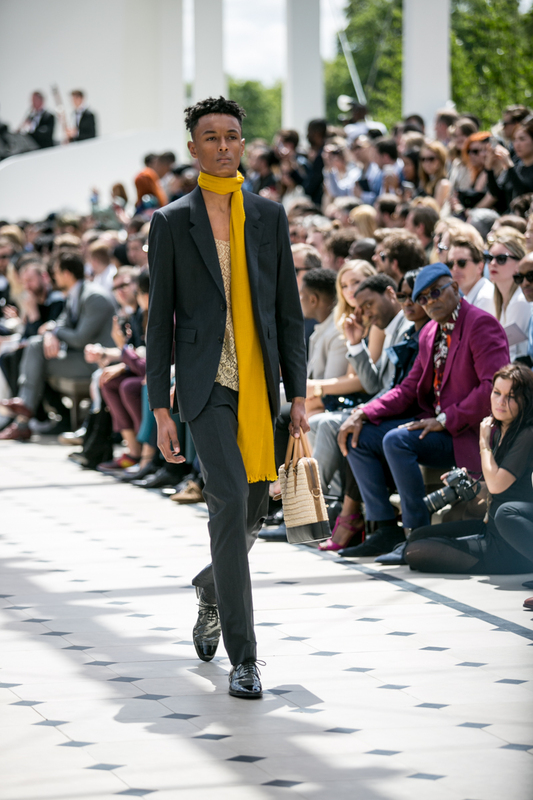 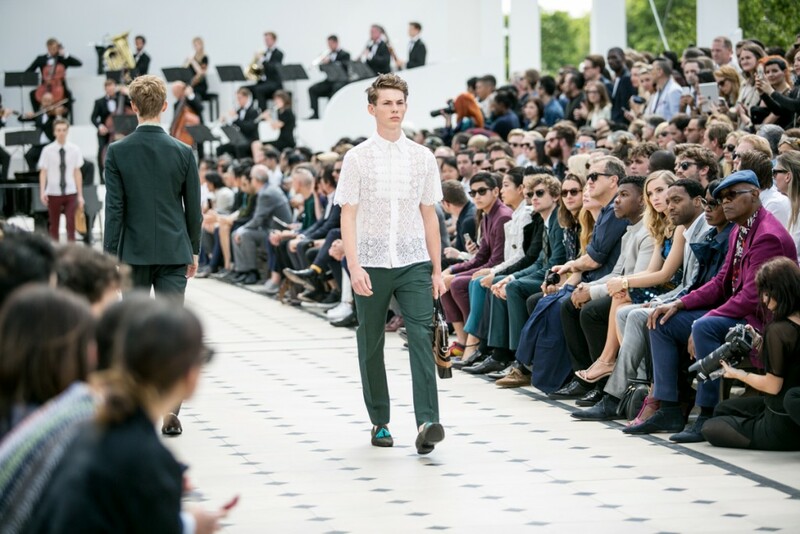 Burberry Mans’ Collection Spring Summer 2016 Catwalk show. It was a fine British summer day with sunshine and blue sky. The marquee for the show was transparent, and all the blinds was opened up. 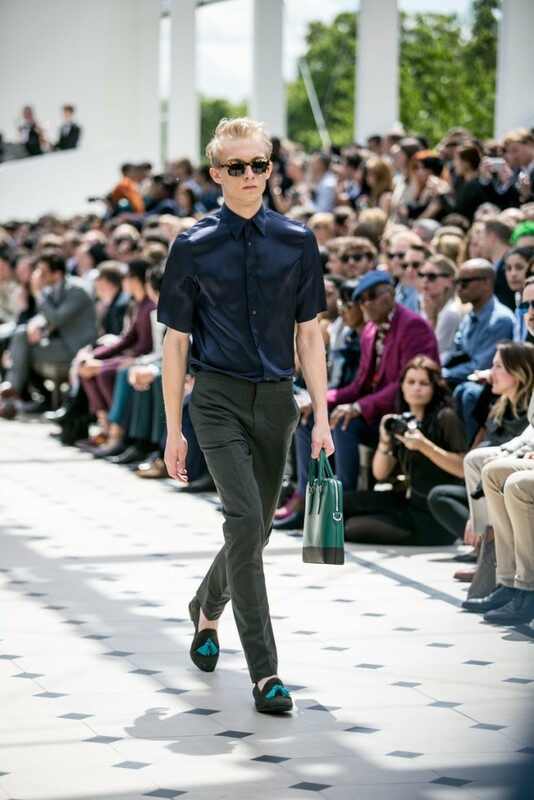 It was like a catwalk show under sunshine with live band. Amazing music and beautiful clothes. 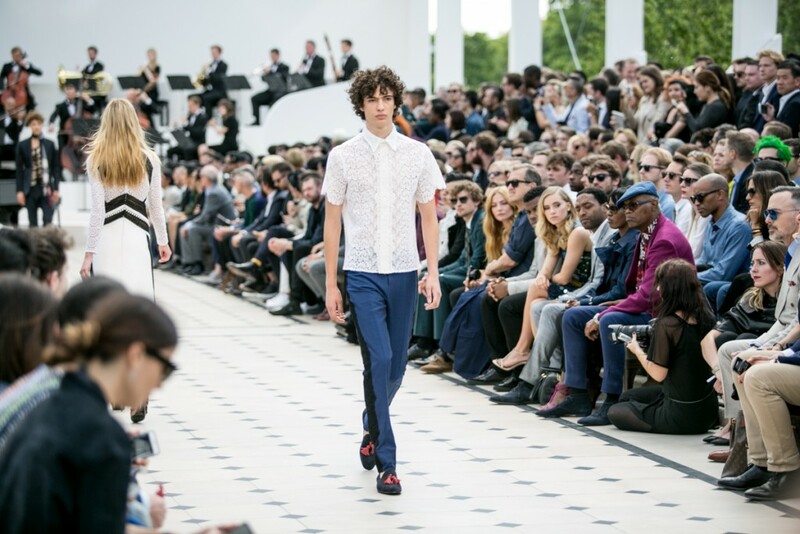 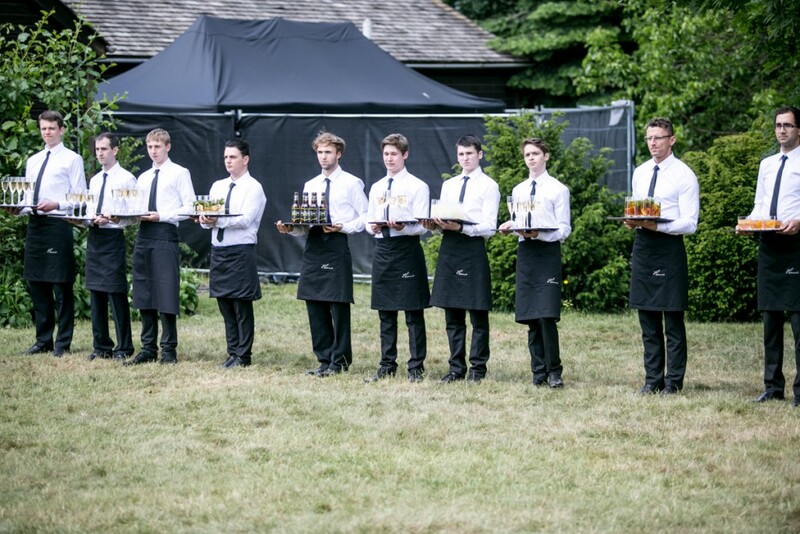 The after party in the Kensington Garden was like a picnic party with style. 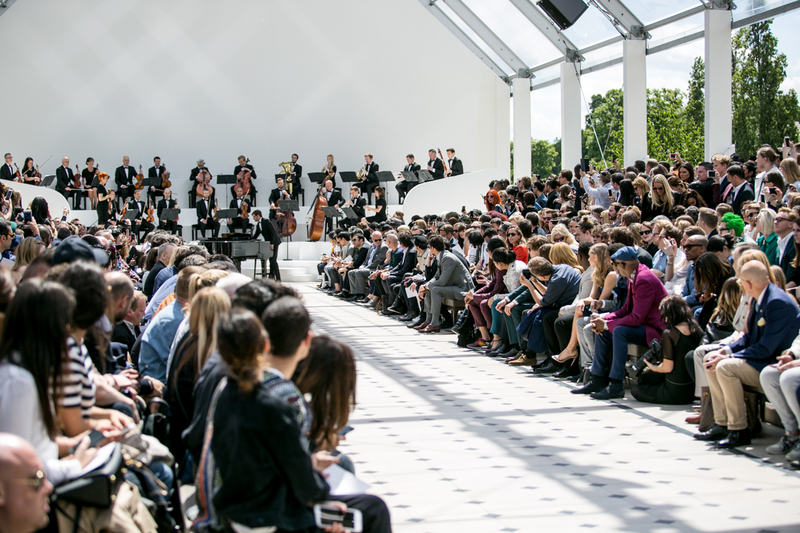 Cocktail, live music, Burberry black and white blanket on the floor, Blue sky, white cloud with summer breeze.